Does your business rely on local customers? The Local Foundation Package increases your chances of being found on Google when someone searches for a nearby business. In today’s marketing landscape, your business depends based on search rankings. When looking for a product or service, the first thing most people do is turn to Google to begin a search. If your business doesn’t turn up in the results, you are missing out on conversations and new clients. We do the research to discover what your business does well and where it can improve when it comes to local search rankings. We identify key ways to enhance your listing quality and improve your search rankings. Analyze current website pages as well as link building, local optimization and keyword ranking reports. Review and correct directory and citation listing across major search directories and aggregators. Setup and manage the optimization of local keywords and local pack ranking for your business. We give you the infrastructure to automatically collect positive reviews to make your local search profile stand out. 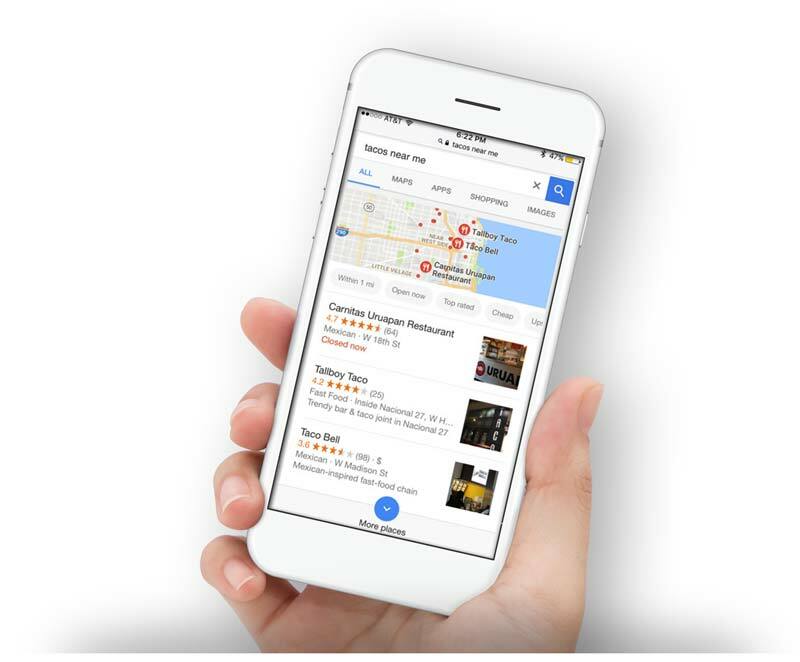 Connect with nearby customers by advertising locally and maximizing your local reach. Our Local Foundation Package is designed with you in mind. Whether you’re looking for new customers, more foot traffic or you simply want to help more people in your area, we can help. Are you easier to find online and offline than your competitors? Let’s ensure that your business shows up higher in Search and Maps. Get started with the Local Package today!